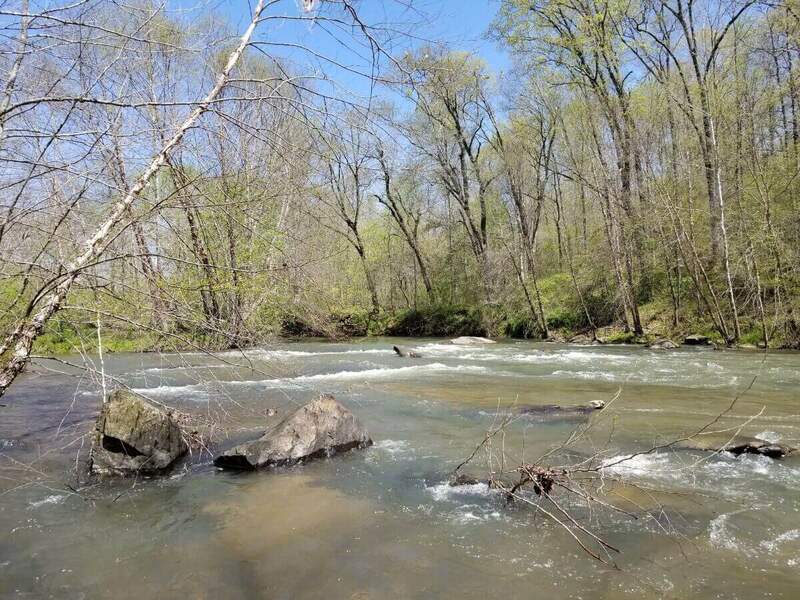 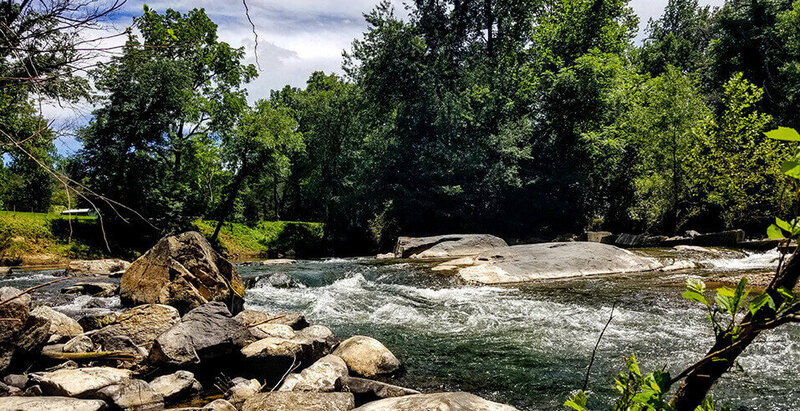 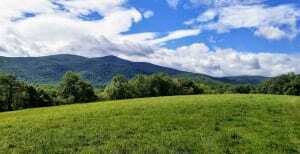 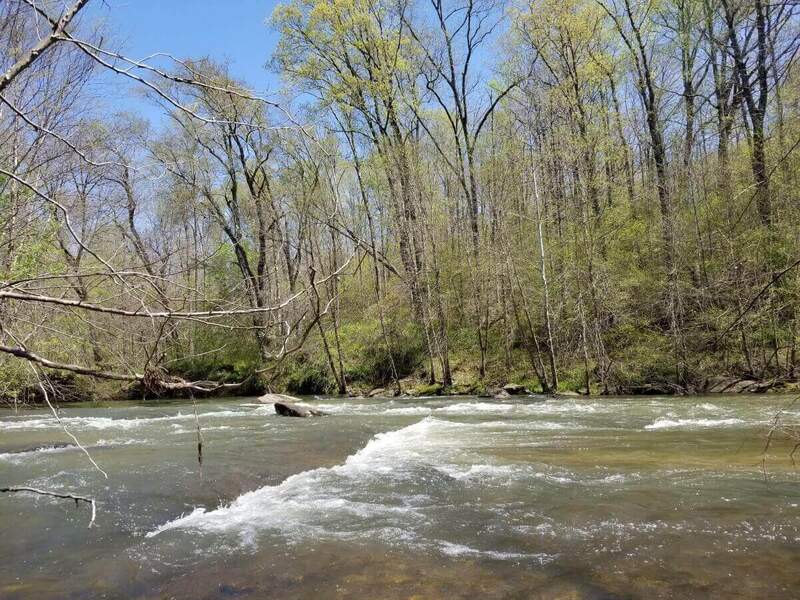 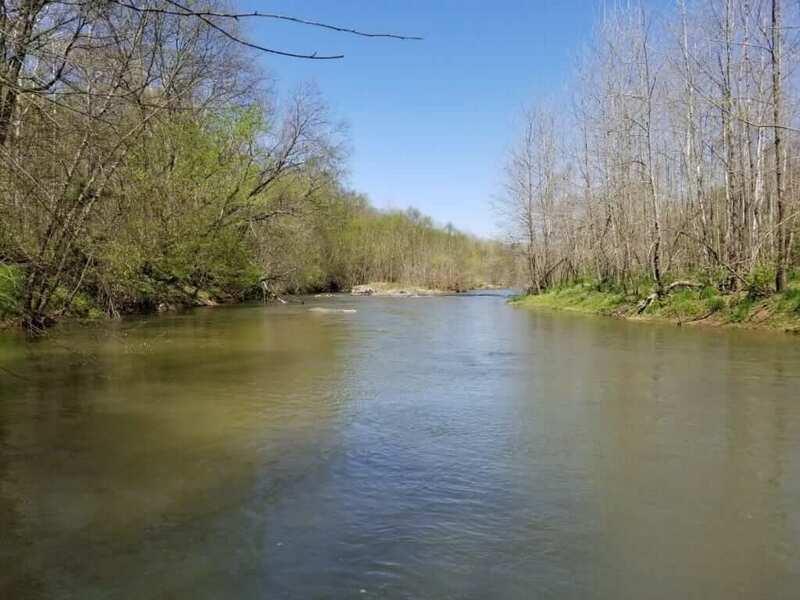 Presenting 24 exclusive riverfront, lakefront, and estate home sites along the pristine Rapidan River in Barboursville, Virginia. 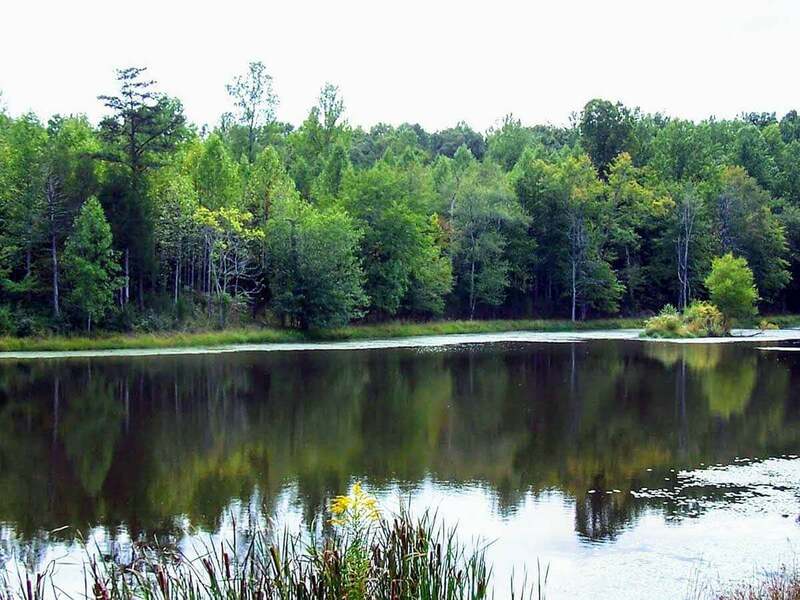 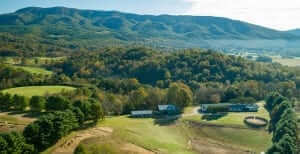 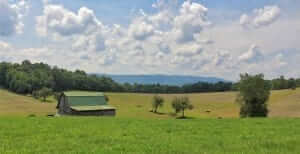 Greene Landing is located Northeast of Charlottesville surrounded by some of Virginia’s most beautiful countryside. 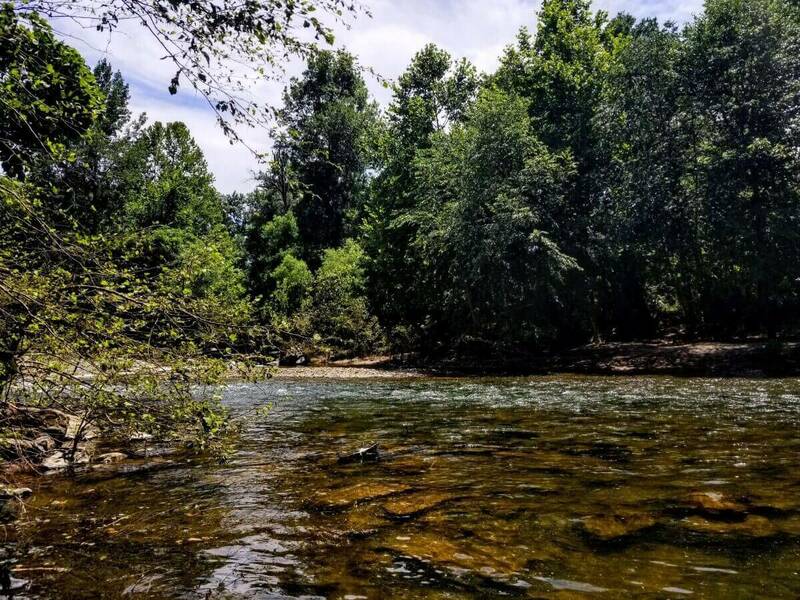 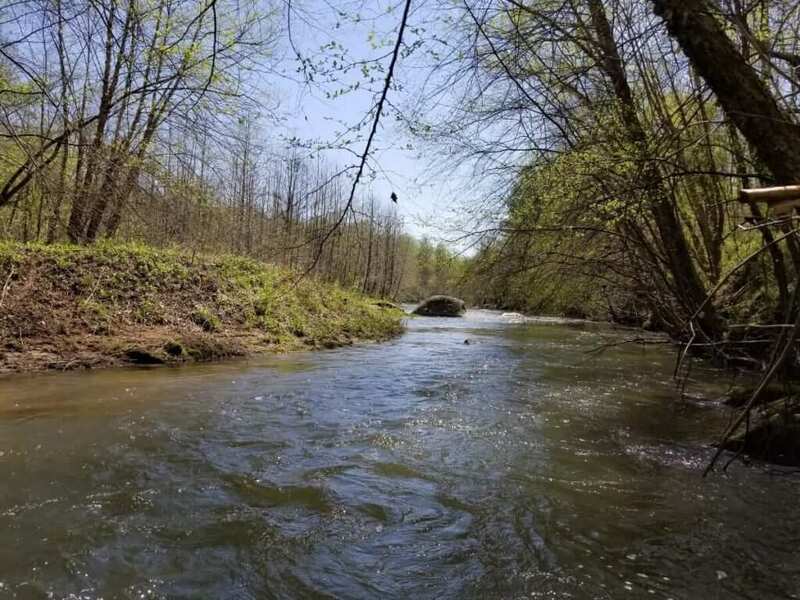 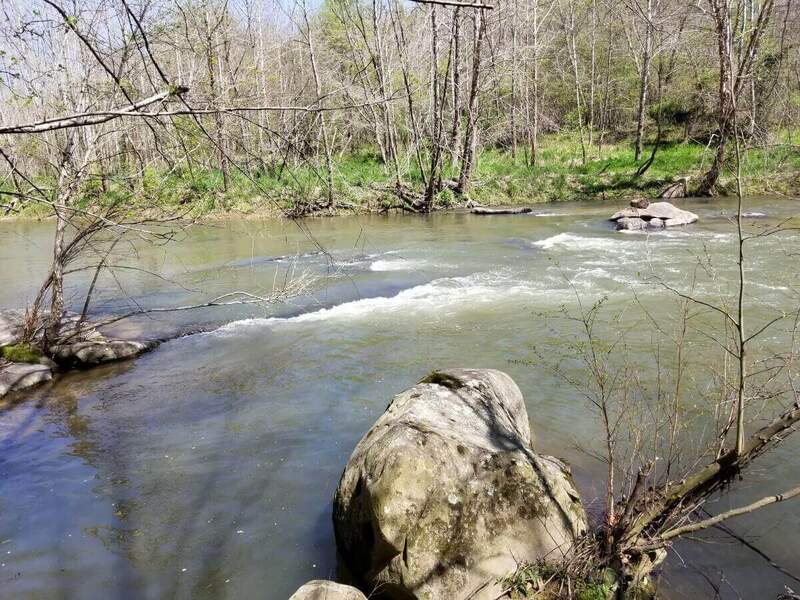 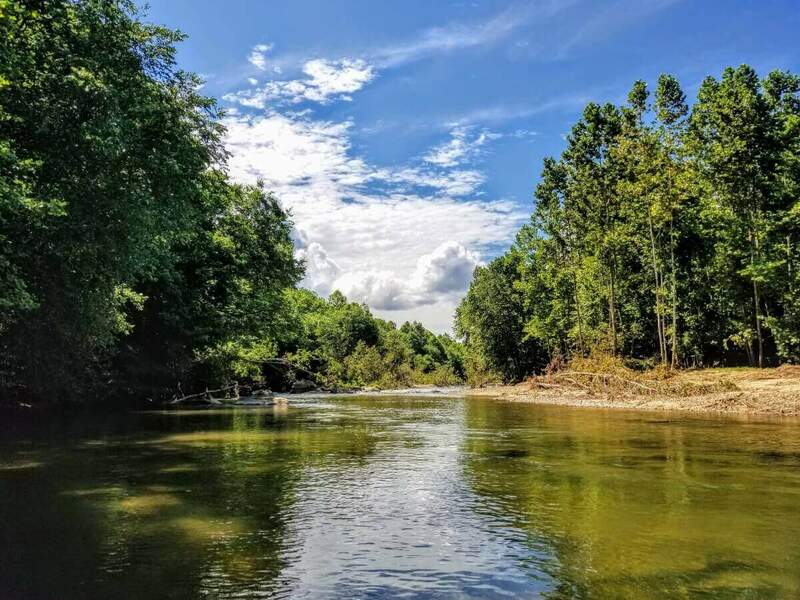 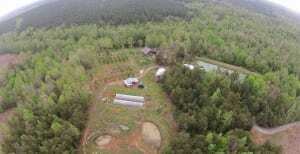 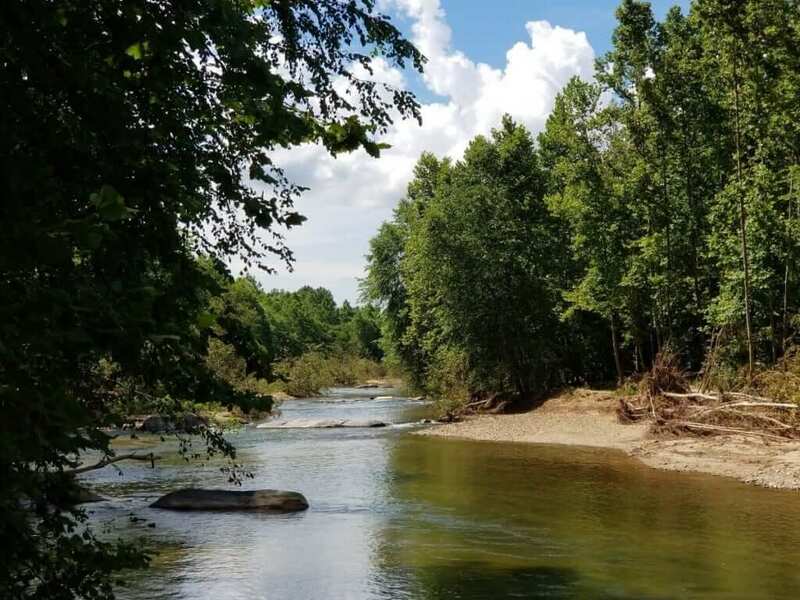 Enjoy the natural beauty and privacy of one of fourteen riverfront parcels from five to twelve acres, four lakefront parcels of three to eleven acres and six additional estate parcels 3 to twelve acres. 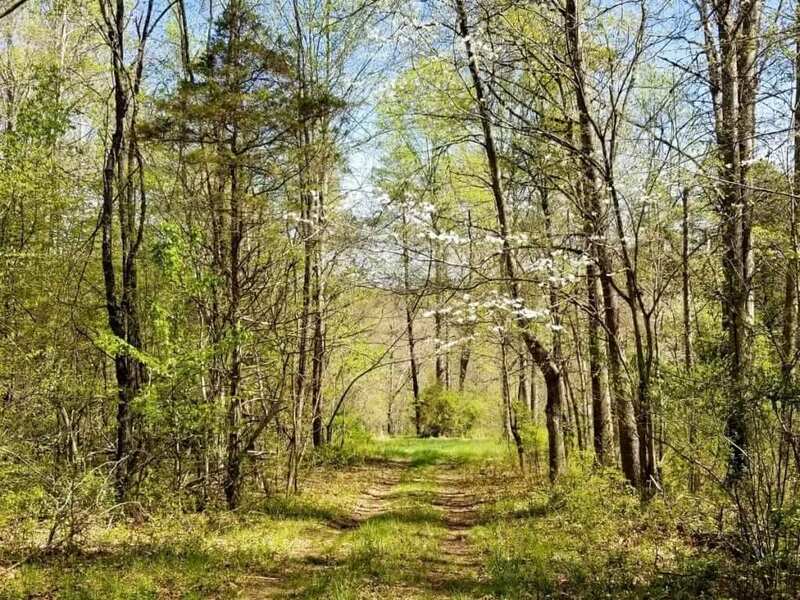 These stunning home site parcels are available for your new home or retreat and are offered from $65,000.